Operating latest GRACO line-laser, paint application machines. After-hours operational services available – 24 hours x 7 days. 33 years active road marking industry experience. We have worked with a number of big and small companies in the UK and New Zealand. 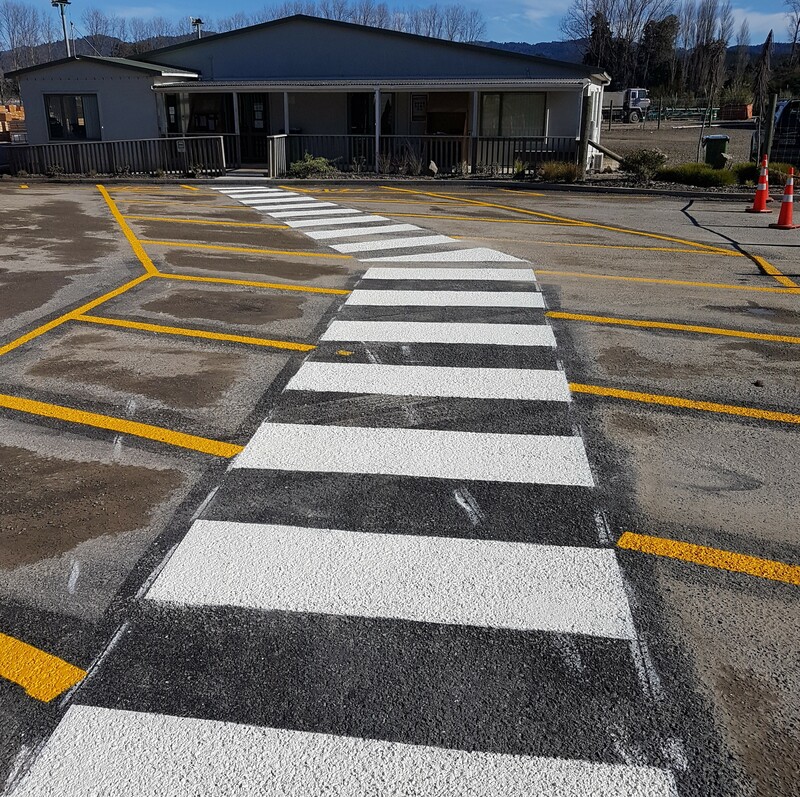 Thinking of altering, re-lining, or refining your car-park markings? Call us to supply a complete surface lining and painting service.